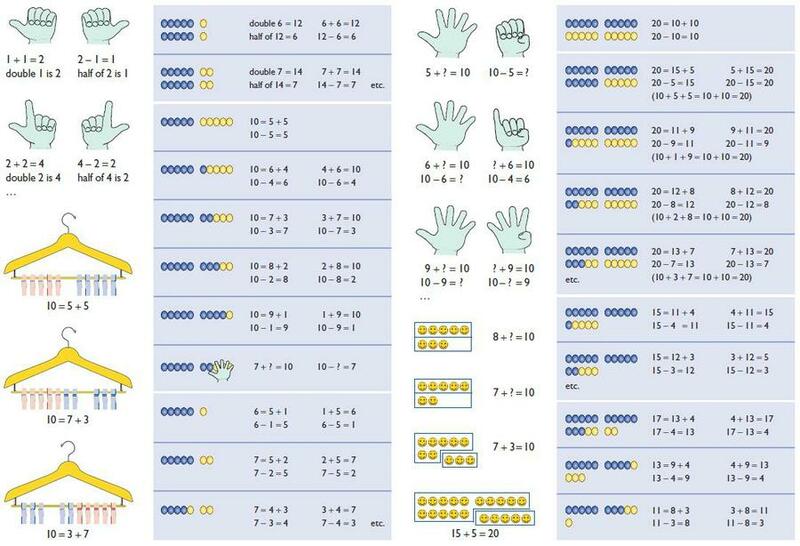 Further down this page you will find web-links which take you to some popular websites which can help boost attainment in maths. Cooking with a child provides opportunities to use measures - reading scales, converting between units and calculating with amounts all give practical applications of maths. Look at prices and compare amounts when shopping with your child - use receipts to perform various calculations, such as finding the difference between prices. Play board games, such as Monopoly, and dice games, such as Yahtzee, taking opportunities to add and subtract money and numbers. Encourage your child to learn their key numerical facts (see below) as, without these, children struggle to solve problems. Regularly practise these facts until they are securely known - short, regular bouts of practice help build confidence as spending too long means that boredom sets in. Even for our eldest children, no more than 20-30 minutes on an activity is recommended at any time. 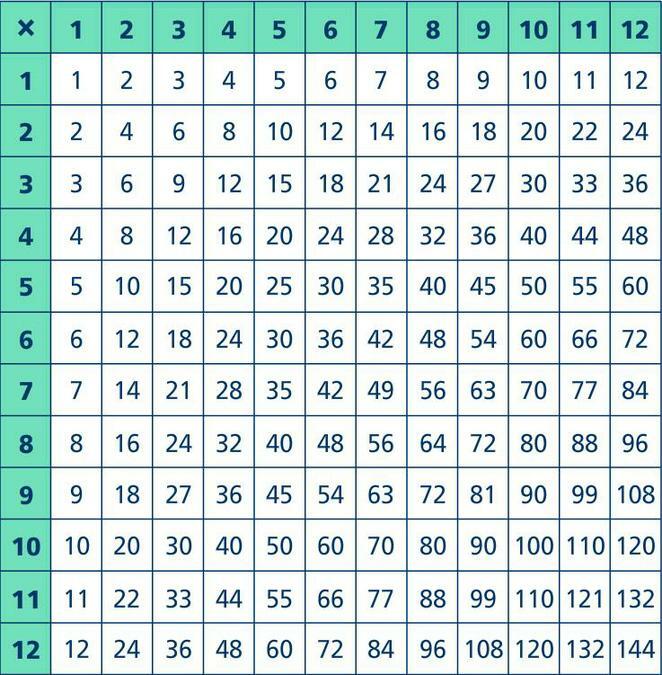 Addition and subtraction facts to 20 should be learned and applied to word problems by the end of Key Stage 1 while multiplication and division facts, up to 12 x 12, should be memorised by the end of Year 4. Your child's teacher will give further guidance regarding which key facts should be known by when. Your child needs to read regularly: once (s)he can read for understanding, attempting word-based maths problems becomes much less challenging. A multiple of a whole number is produced by multiplying that number by another whole number. 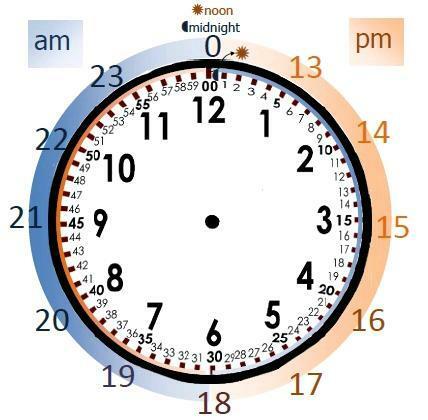 Therefore, 12 is a common multiple of both 3 and 4. 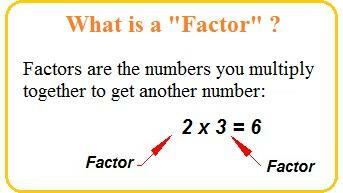 The factors of 32 are 1, 2, 4, 8, 16 and 32. So, the common factors of 8, 24 and 32 are 1, 2, 4 and 8.